Moor Instruments are delighted to support the BSCR in Leeds on the 5th and 6th of September, we will be present at the conference exhibition on both days. Near infra-red Spectroscopy (NIRS), for tissue oxygenation measurements. Automated protocol-devices for tissue stimulation, heating, iontophoresis and pressure cuff control. 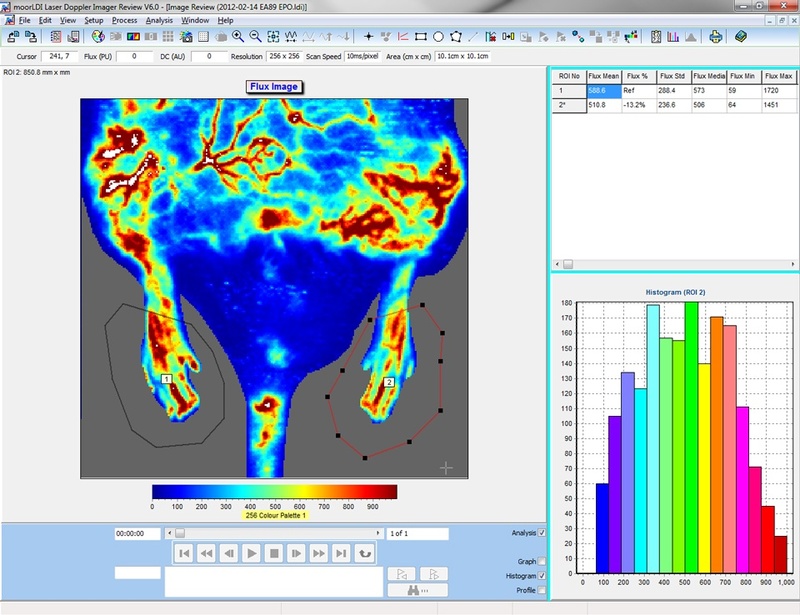 Protocol control, measurement, analysis and database software, to ease set up and analysis.